Ben Davies says consistency is the name of the game over the coming weeks for Preston. The Lilywhites make the trip to Bolton this weekend unbeaten in four games. 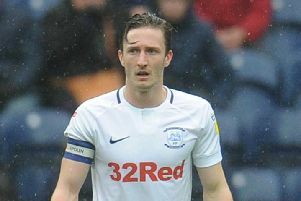 In the wake of last Friday’s 0-0 draw with Derby, a game which PNE bossed, Alex Neil laid down the challenge to his squad of making a charge up the table and even impacting on the play-offs. Centre-half Davies agrees with his manager’s sentiment and sees no reason why they cannot climb up the league and improve significantly on their current 18th position. Davies said: “We’re capable of putting runs together. “We know we need to win games at the moment so if we can pick up as many wins as possible in this unbeaten run then it’s better for everyone. “If we can string three or four results together then the gaffer’s right, there is a team that makes a late run every year. “We’ve got the quality, we just need the consistency. “It seems like we’re getting that back a bit, which is good. Preston’s most consistent run this season came during October and November when they put together a nine-game unbeaten run. In fact they lost only once in 12 matches but during that run they did not get higher than 15th place – a poor start to the season meant they had to play catch-up. Davies is looking forward to Saturday’s game at Bolton, the first away derby of the campaign. The sold-out signs went up on PNE’s allocation yesterday and they will be backed by more than 4,500 fans. Said Davies: “We’ve sold a lot of tickets for Bolton and it should be a good atmosphere. 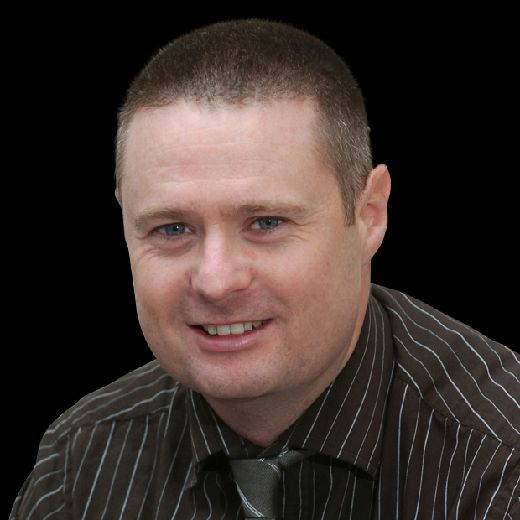 “It will be a really tough game, it’s a local derby and Bolton will really be fighting. Davies was in the wars in last week’s game, taking a blow in the face quite early on. He needed treatment for a cut on the bridge of his nose and had to play on wearing the ‘blood shirt’ – the spare top with no number on. It will not stop him playing at Bolton as he looks to continue his impressive partnership in the middle of PNE’s defence with Jordan Storey. “I just headed the back of David Nugent’s head,” said Davies. Heading the back of a former striker’s head has been a theme at Preston of late. Tom Clarke did likewise with Jordan Hugill in the 1-1 draw with Middlesbrough and suffered a broken nose.